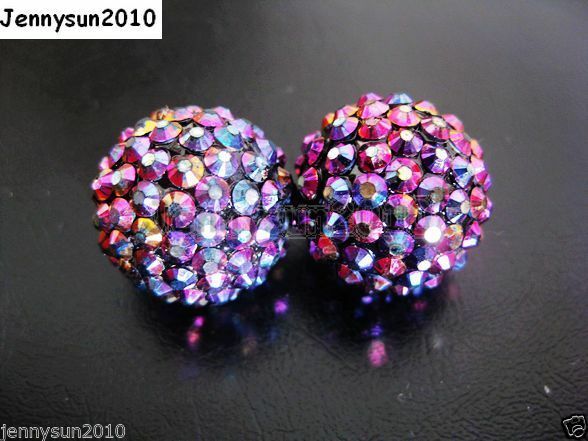 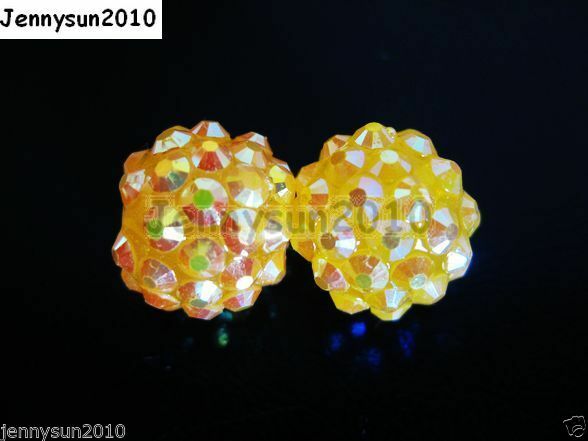 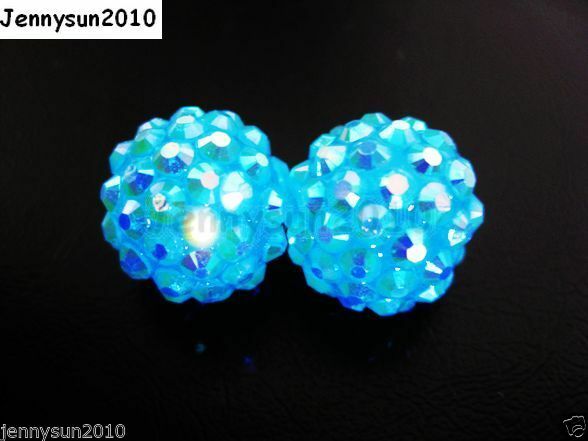 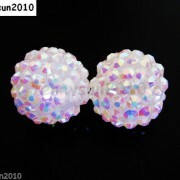 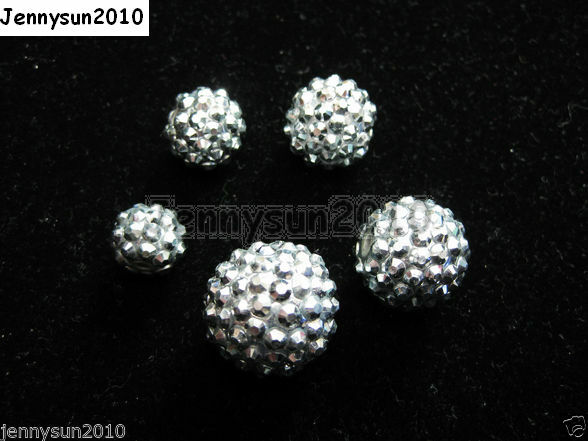 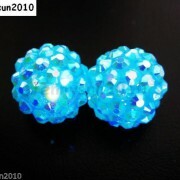 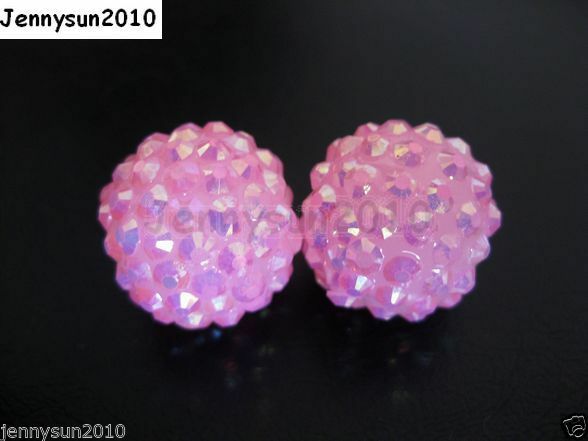 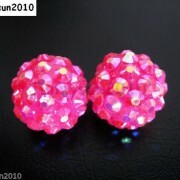 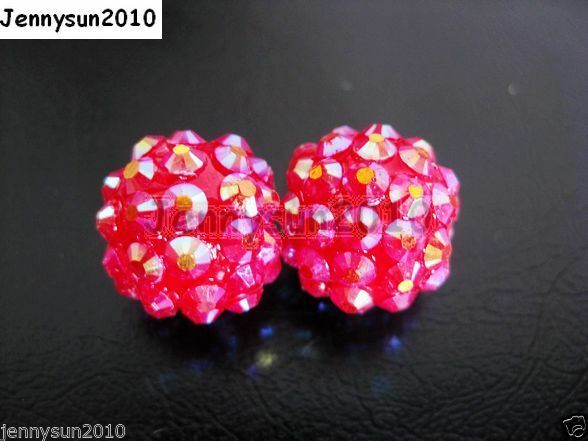 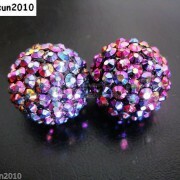 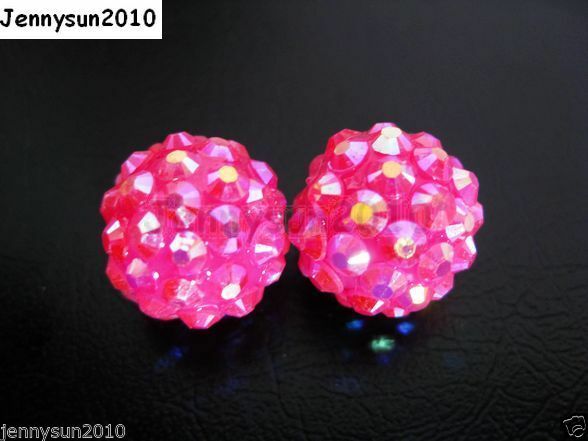 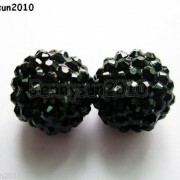 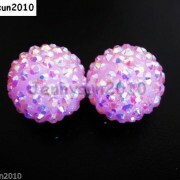 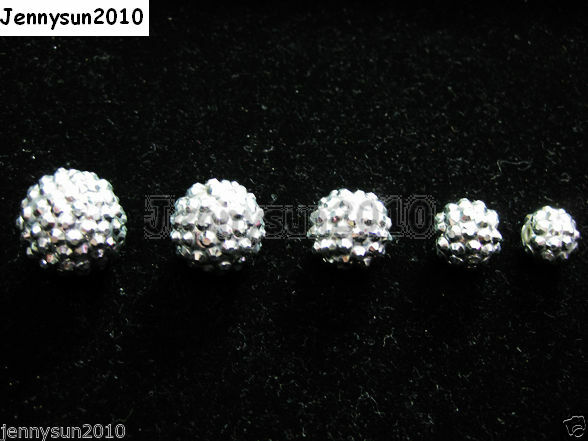 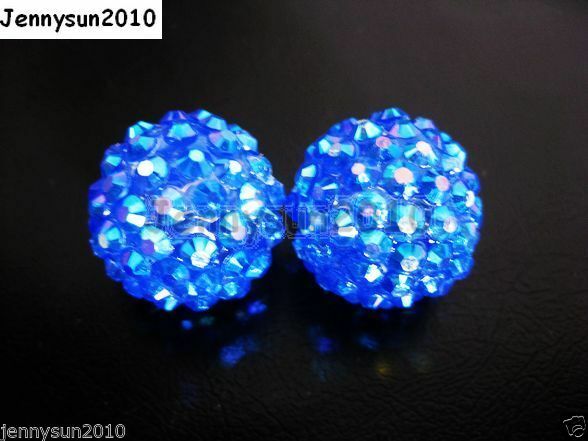 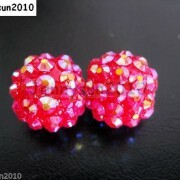 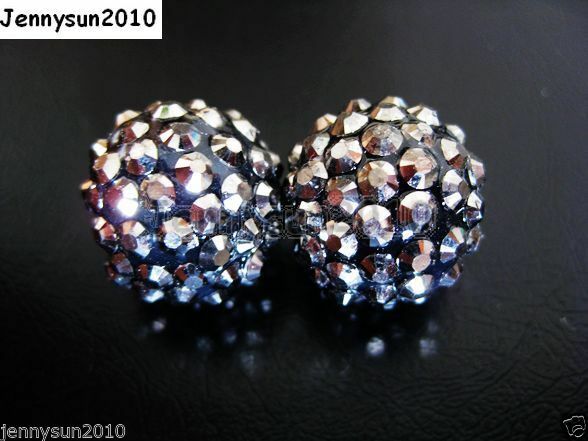 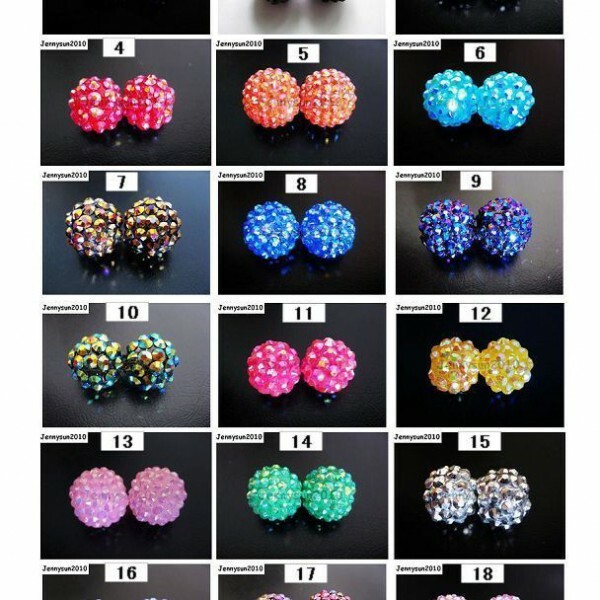 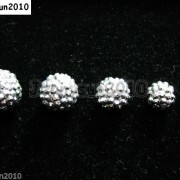 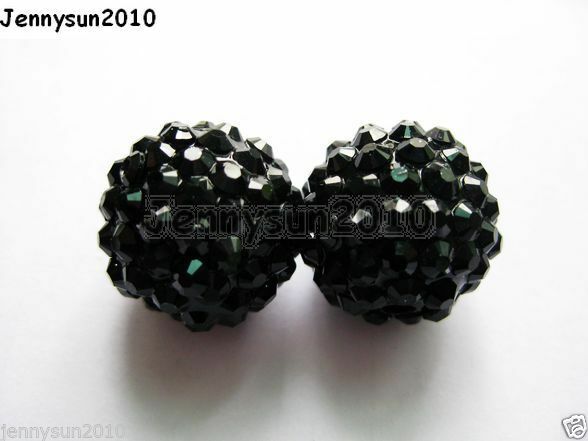 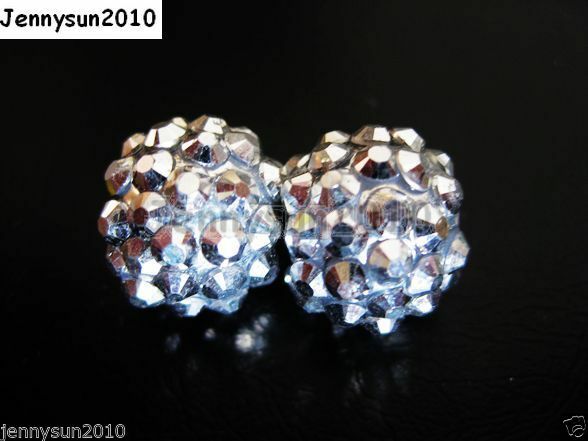 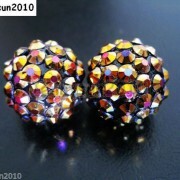 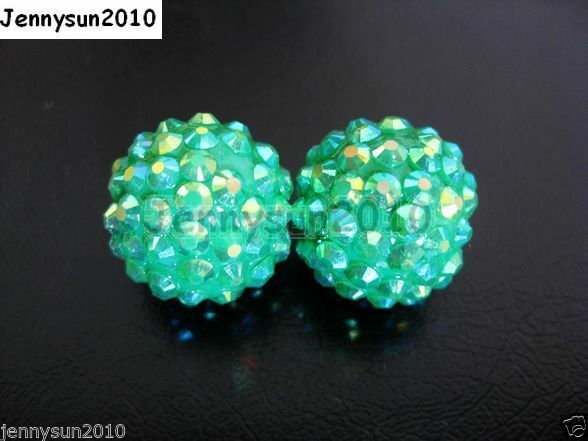 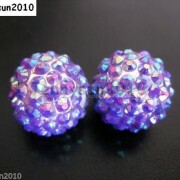 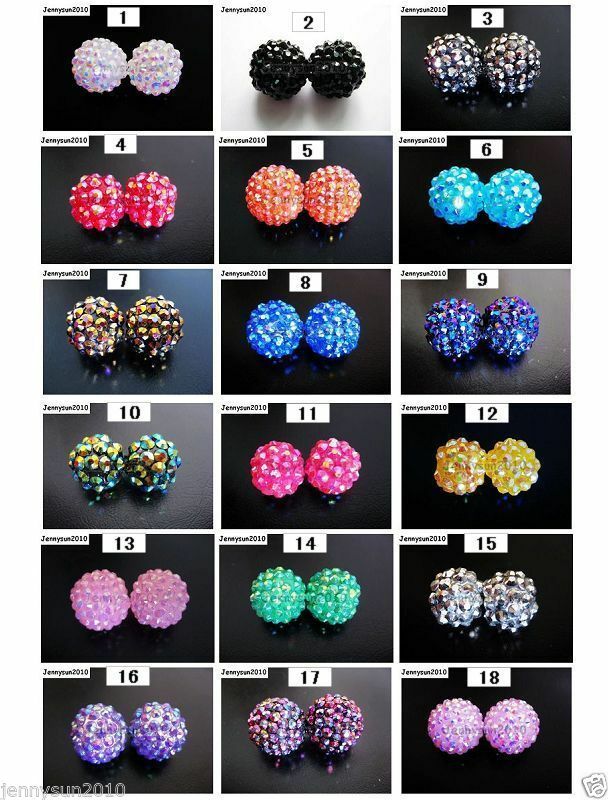 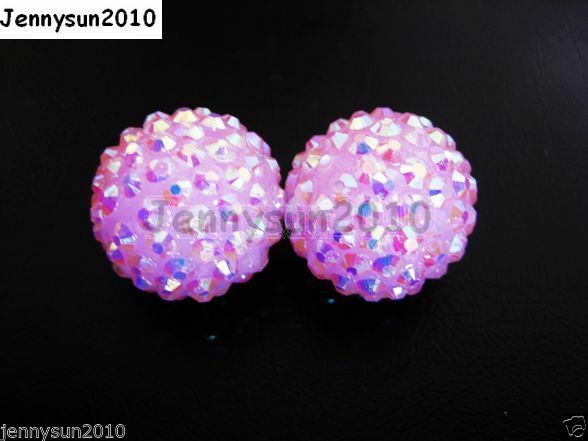 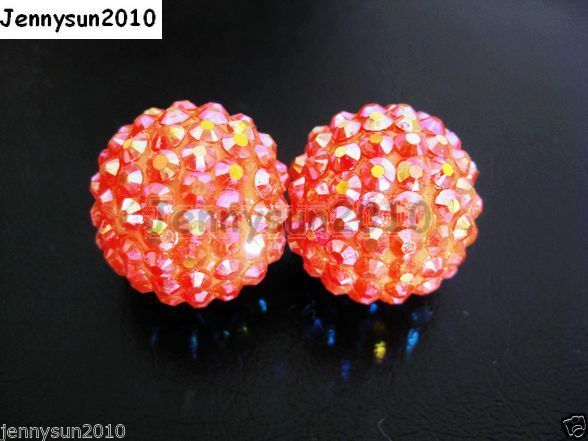 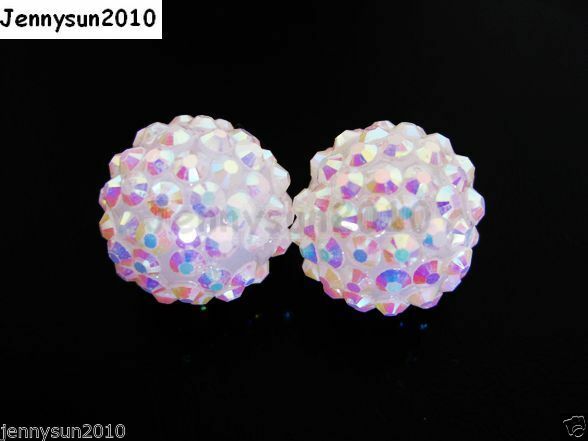 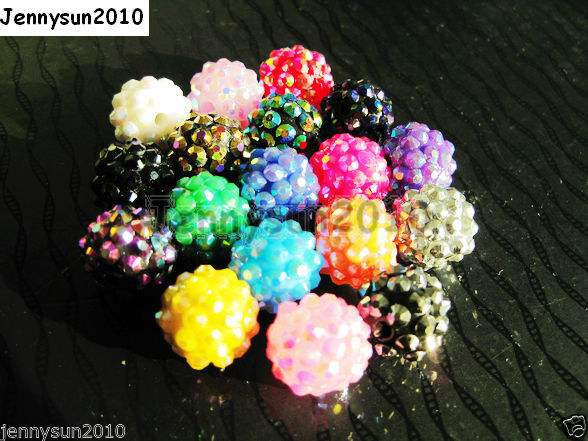 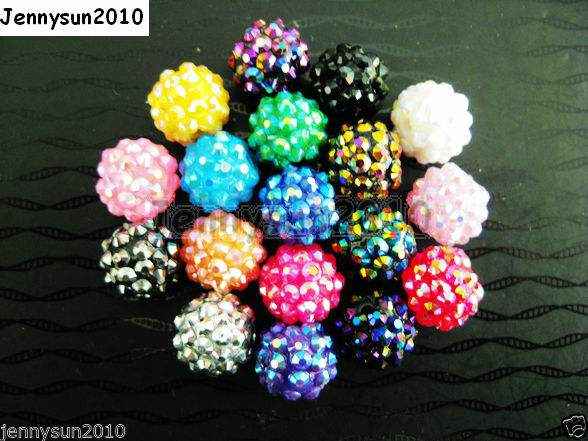 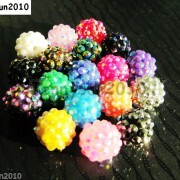 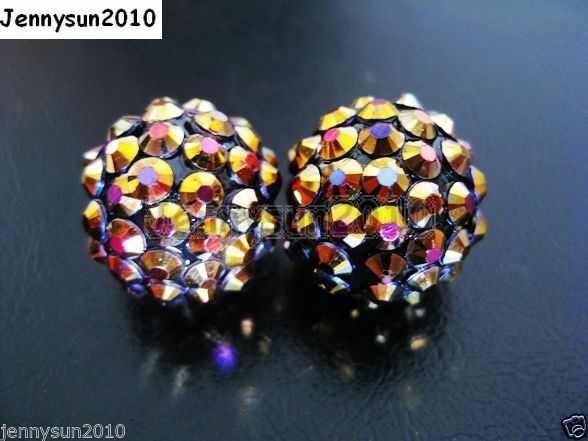 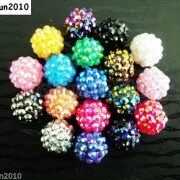 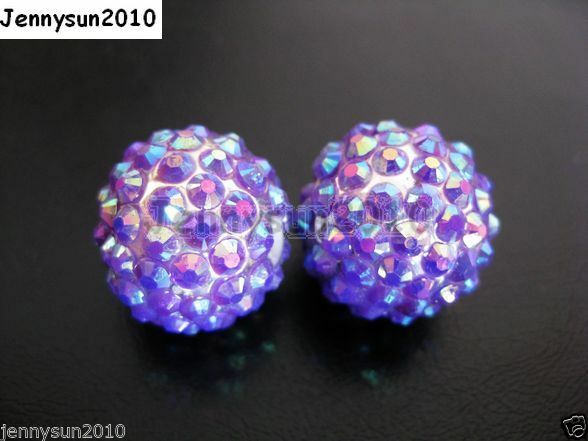 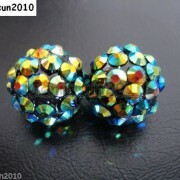 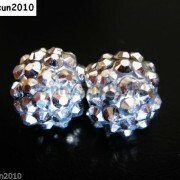 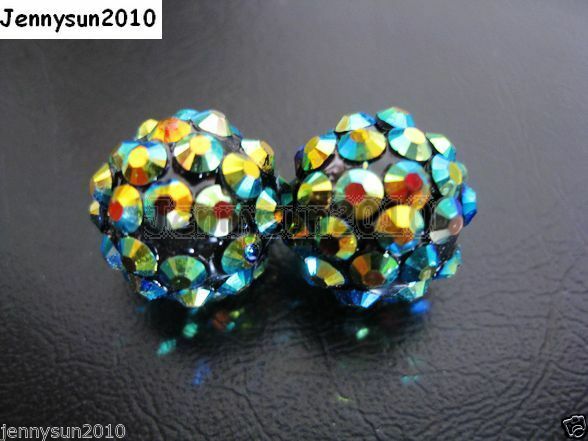 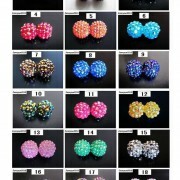 SKU: Resin Beads Round. 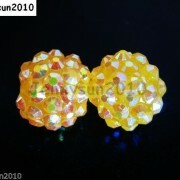 Category: Resin Beads. 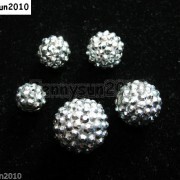 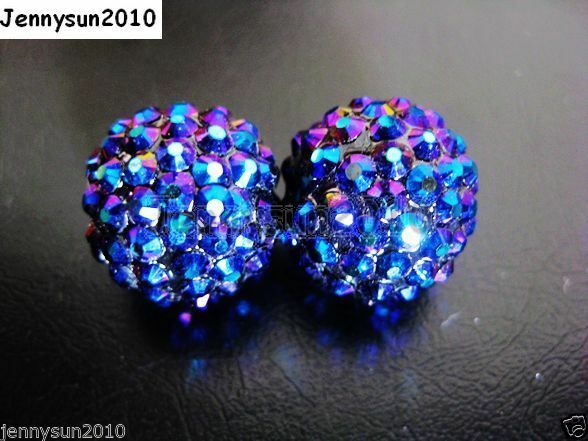 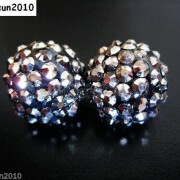 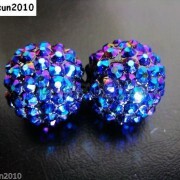 Great for Luxury Jewelry Making，for example Earrings, Bracelet, Necklace Etc.